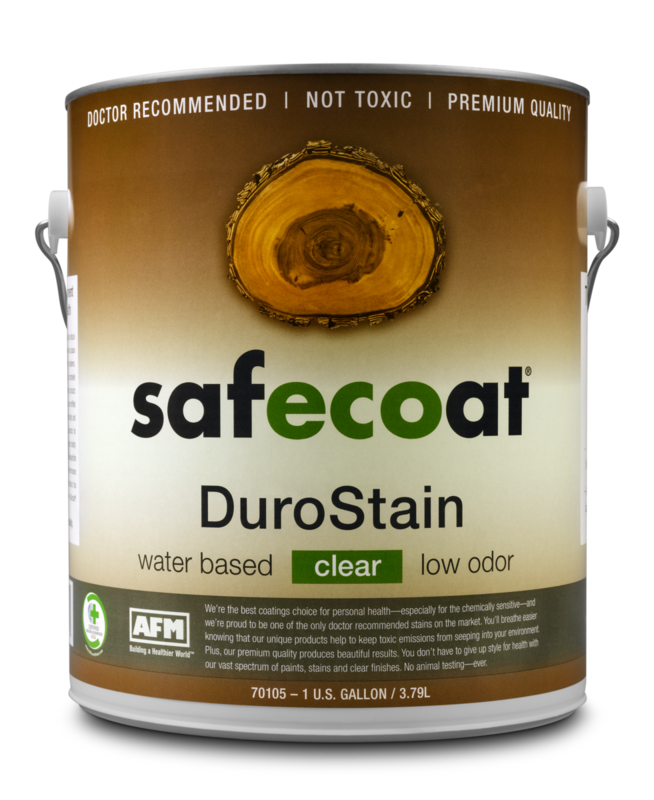 This premium quality, fast curing flat finish, semi-transparent stain is ideal for interior and exterior surfaces. It promotes penetration of porous surfaces and has high adhesion for superior protection as a decorative colorant. It has excellent pigmentation stability and is a durable stain. It contains no aniline dyestuffs, no gilsonite or asphalt, no aromatic solvents and no formaldehyde. Available in Cedar, Walnut, Birch, Maple, Redwood, Mahogany & Oak. See the color card.